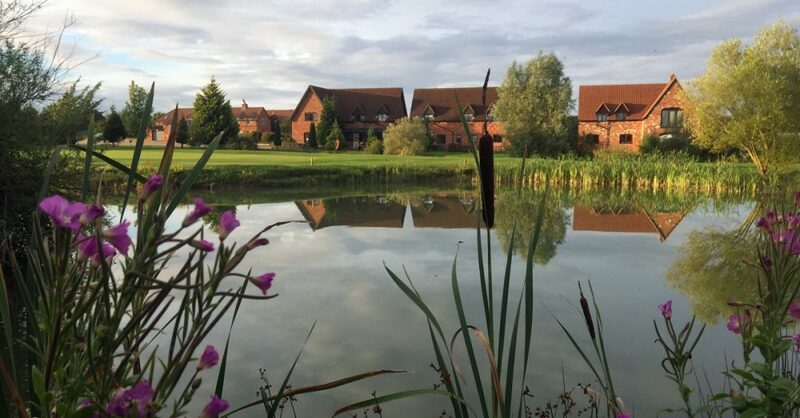 Muddy says: this glorious 18 hole golf course goes above and beyond- with fishing, foot golf, holiday cottages and a café, there’s something for everyone! 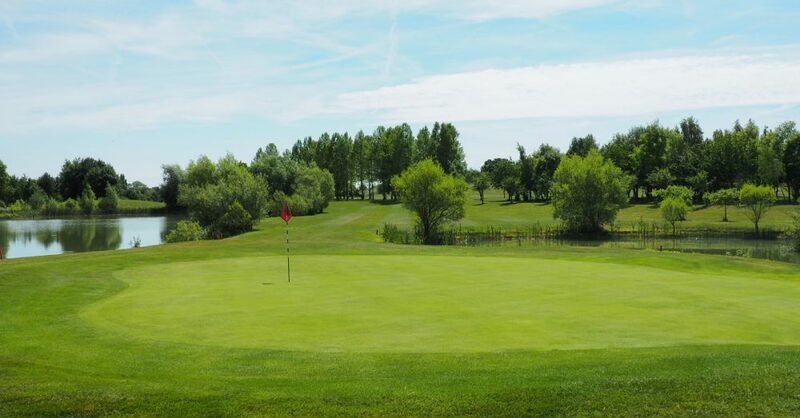 Set in the stunning rural countryside of Bedford, Colmworth’s 18 hole golf course welcomes beginners, members, and even ‘pay and play’ golfers to enjoy their featured course. If you fancy something a little less serious then you can pay to play some ‘FootGolf’, which they claim even Granny can get involved in. Equally, Colmworth offers a ‘Pitch and Putt’, an informal and fun golfing experience perfect for children’s party packages. What’s even more of a bonus is that you can grab an early Family Ticket for only £15 for 2 adults & 2 children before 11am. Of course, for those golfers wanting to sharpen their skills, the club provides a putting green, 8 bay driving range and has a PGA golfer known as Adie, on hand for lessons for all abilities. Clive’s Cottage is a charming 3 bedroom self catering cottage with a lakeside garden and patio. Digby’s Den is a newly refurbished modern ground floor studio apartment with a lakeside garden and patio. Lily’s Pad is another newly refurbished swish upstairs studio apartment with lake views. Cottage 4 is our largest cottage with 4-5 bedrooms (they can easily transform the dining room into an extra bedroom if needed). So don’t just settle for a game of golf, as you can also visit the Coffee Cup Café to enjoy a slice of homemade cake, or even sign up for some fishing. 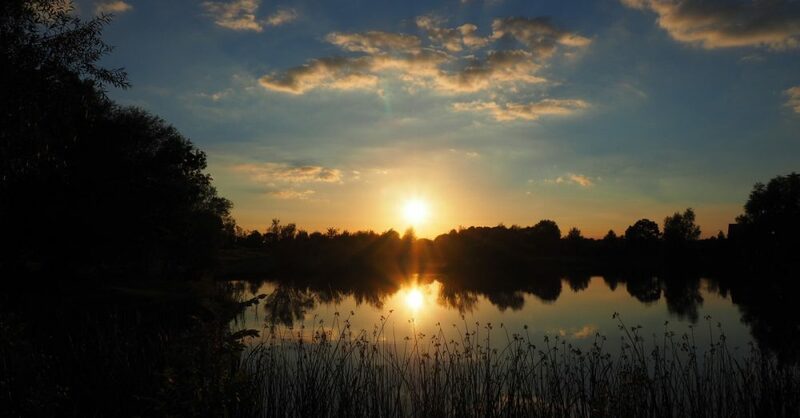 Something of a hidden gem, Colmworth’s fishing facilities are well maintained, and rapidly becoming extremely popular with the county’s fishing community. The lakes are rich in double figure Koi & Common Carp plus Rudd, Tench, Roach and Perch, all in fantastic condition.